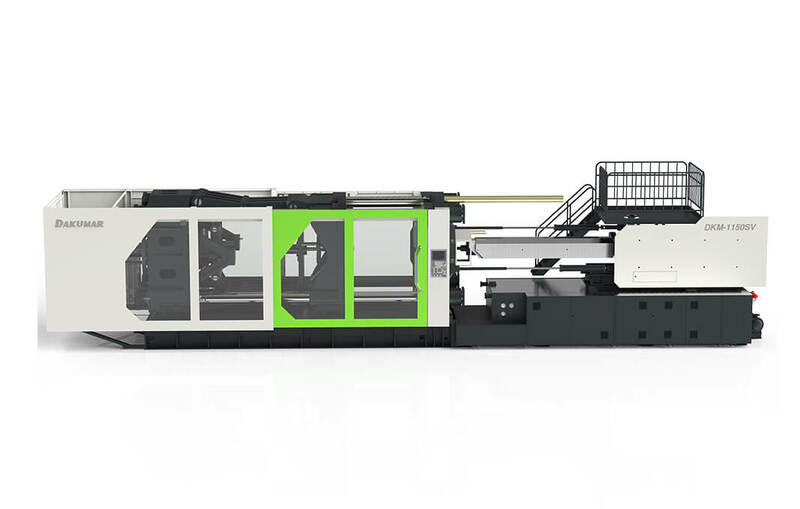 With the various range big clamping force and enough space for mould, our large tonnage injection moulding machine for large parts is more freedom for appliance. improved efficiency - Injection carriage linear guide with high precision and speed for injection even with high shot volumes, which enables you to produce large parts cost-effectively and energy-efficiently. triple protection - Mechanical & electronic & hydraulic safety protect for huge injection molding machine to avoid tremendous accidents. short cycle times - thanks to powerful injection unit, parallel function for mold open & ejection and cooling & charging. easy operation - 10 language available with KEBA computer, easy nozzle center adjusting function, multi-section mold opening program. 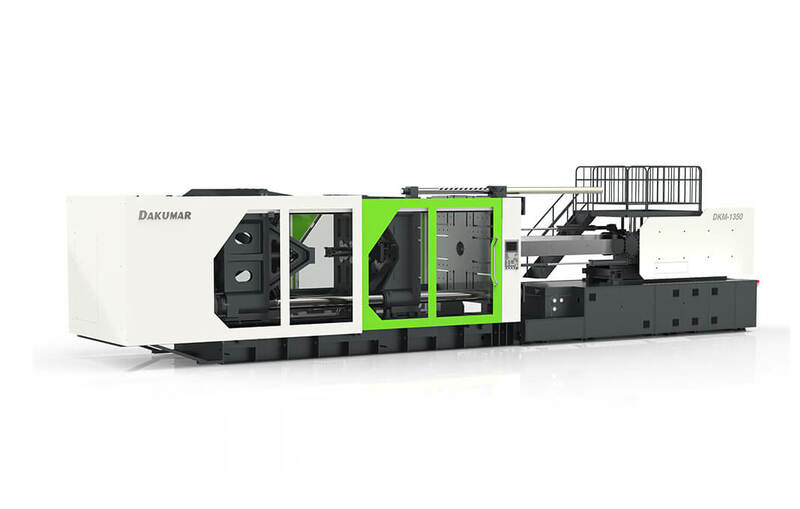 We can offer customized large-scale injection machines according to your special requirements.